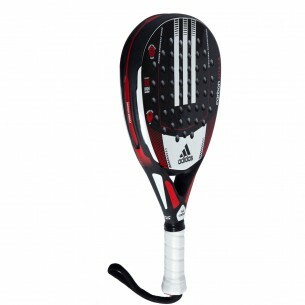 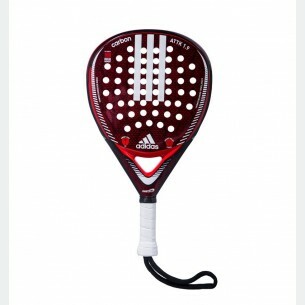 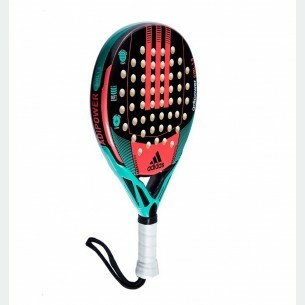 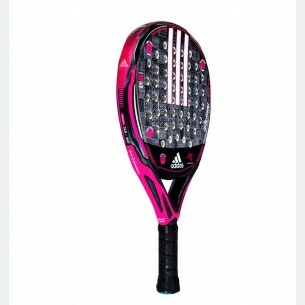 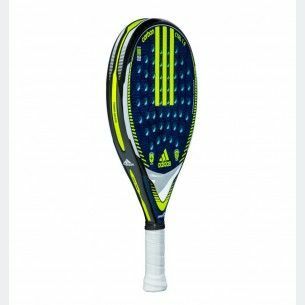 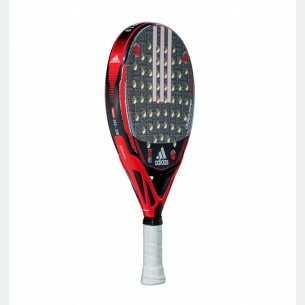 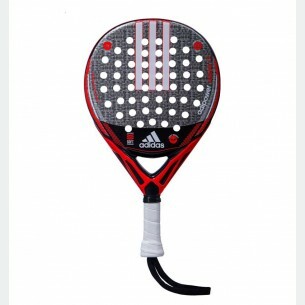 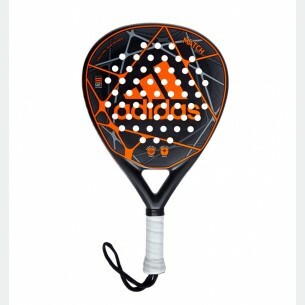 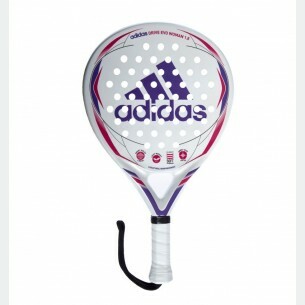 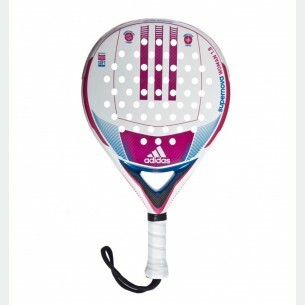 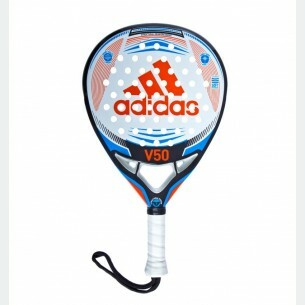 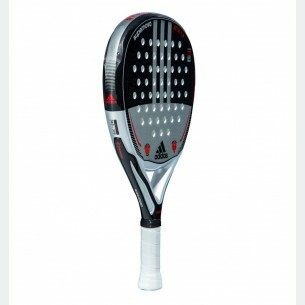 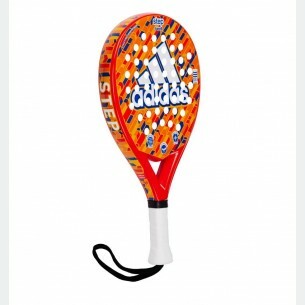 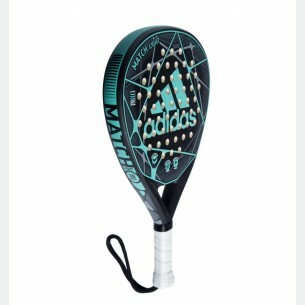 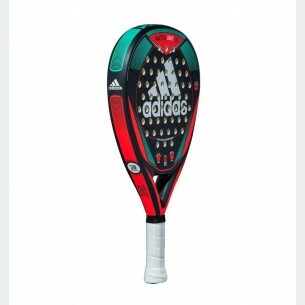 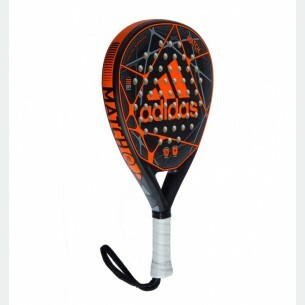 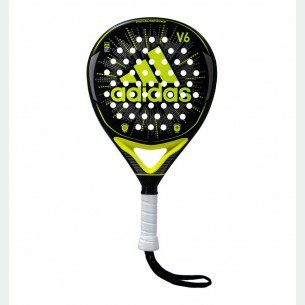 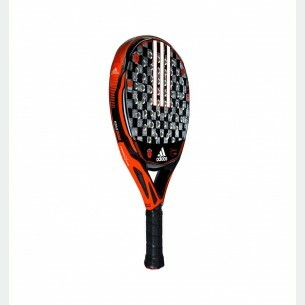 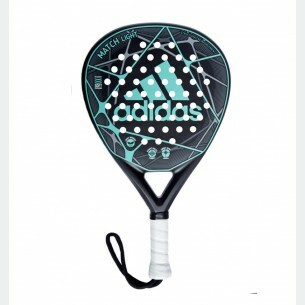 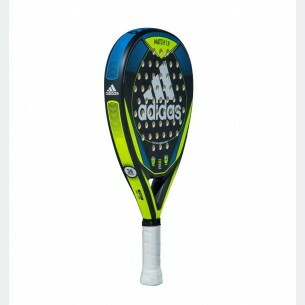 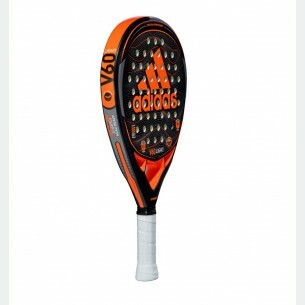 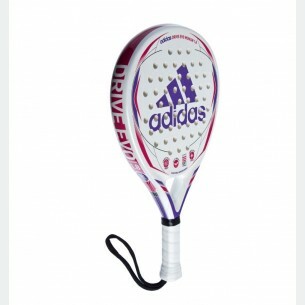 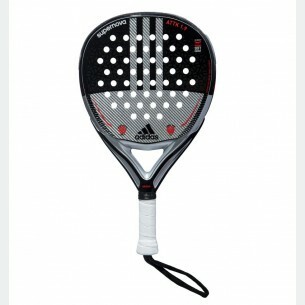 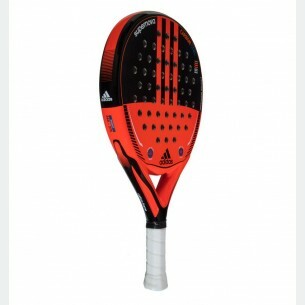 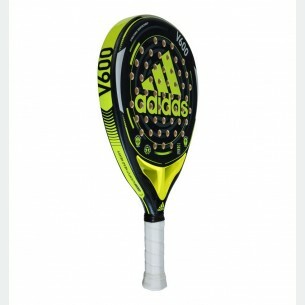 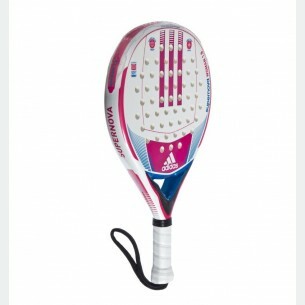 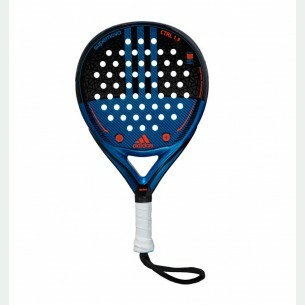 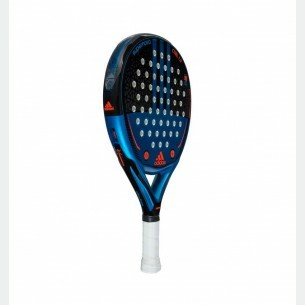 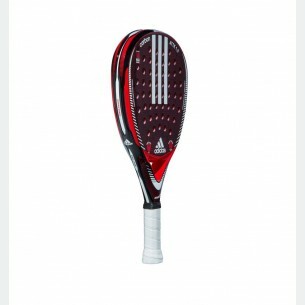 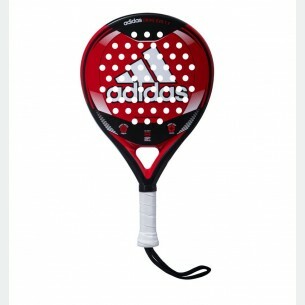 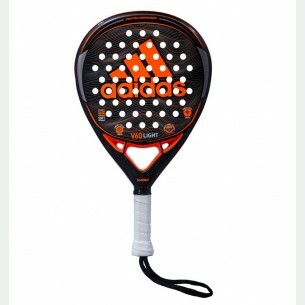 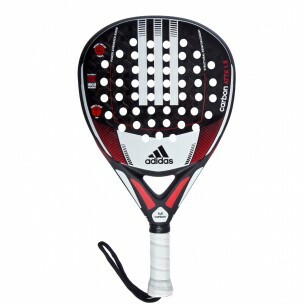 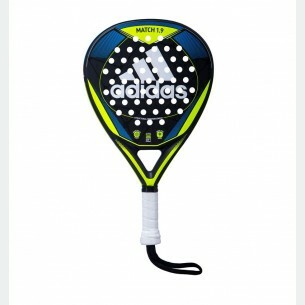 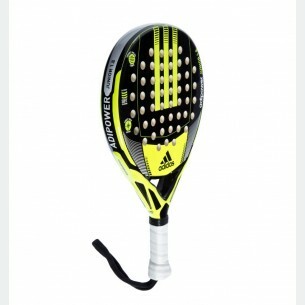 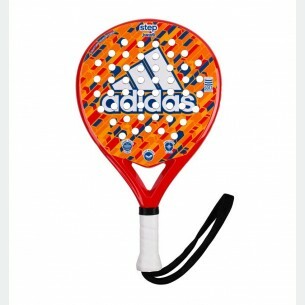 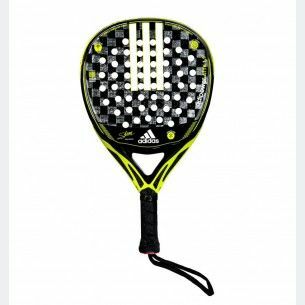 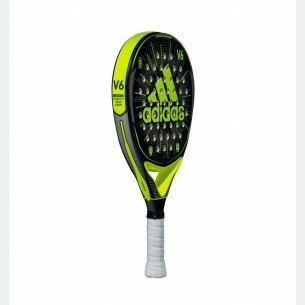 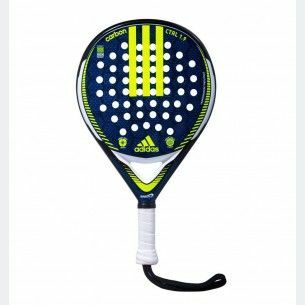 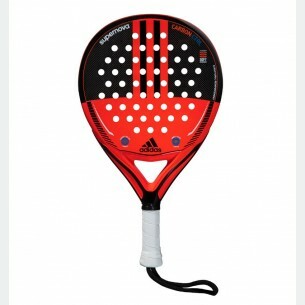 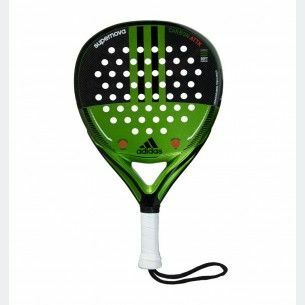 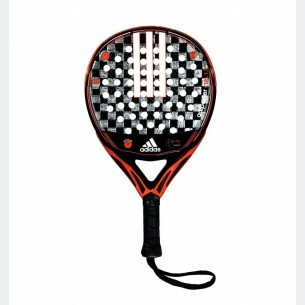 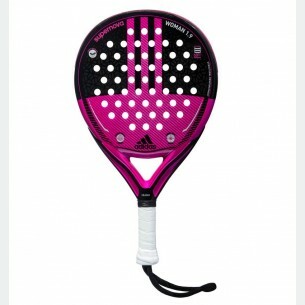 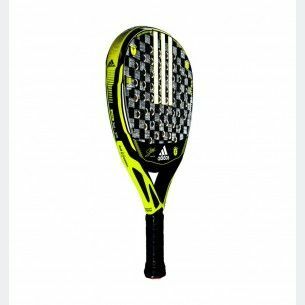 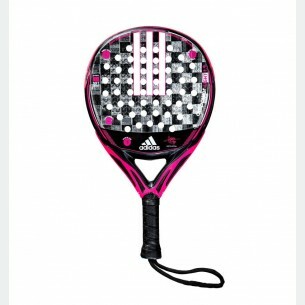 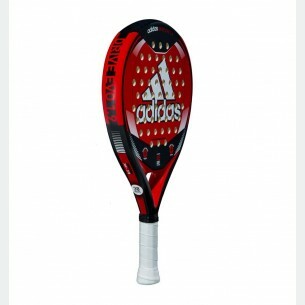 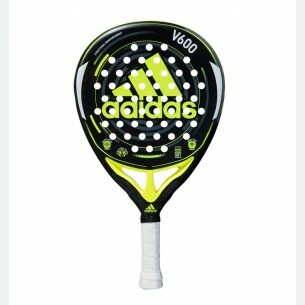 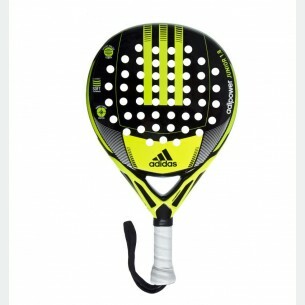 The new adidas drive EVO woman 1.8 racket is pure comfort. 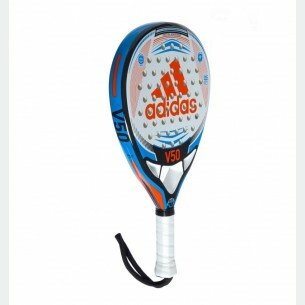 I’ts made by the combination of fiber glass with the soft performance EVA Rubber in lightweight performance. 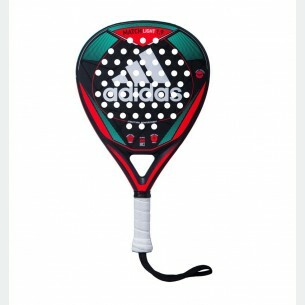 It will provide you the best performance for the begginer.